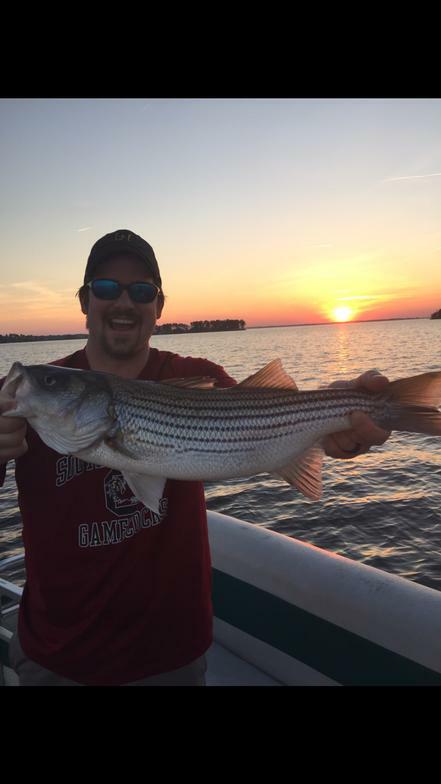 Are you ready for a day of great fishing on Lake Murray? We can accommodate up to 8 people. Imagine a 4 hour trip with rods, reels, bait and gas included - All you have to do is supply the fish - but don't worry, we'll tell you where to drop your line. Contact us for pricing and to book your outing. A valid South Carolina fishing license is required for each person age 16 and up. At AquaFun Boat Rentals Tours and Watersports, we take care to provide our customers high quality services personalized for their unique needs. We are available 7 days a week. Our staff members are professional, courteous and efficient.